In response to this new business climate, the most successful advisors are changing how they position their brands. They are now earning recognition as influencers, thought leaders and local celebrities to win the attention and respect needed to thrive in this environment. 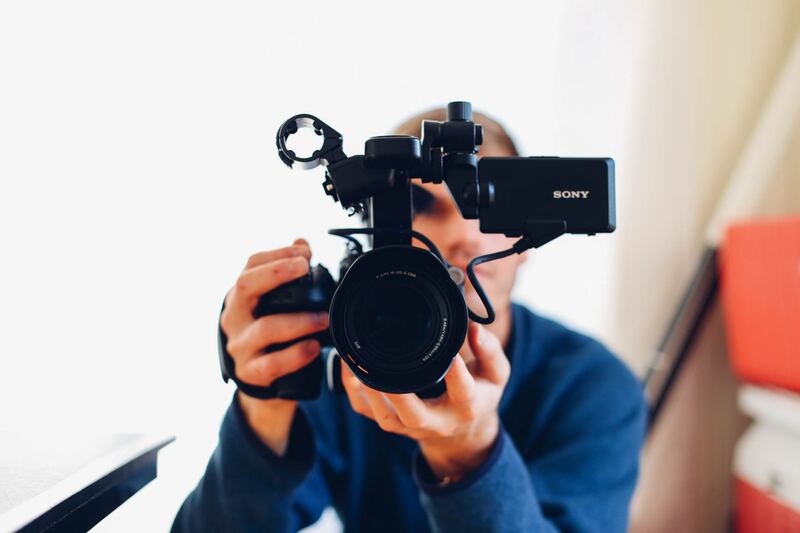 Brian Hart, the award-winning founder of financial public relations and digital marketing agency Flackable, explains how advisors can earn press and translate it into tangible business success. 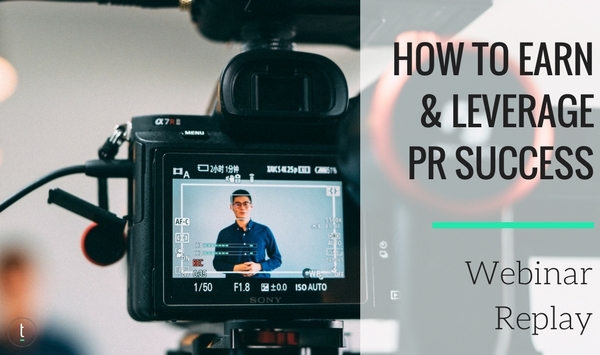 In this webinar, we’ll be covering how your practice is already newsworthy, how to leverage press, and strategies for growth. 06:19 Third Party Credibility – What is it?